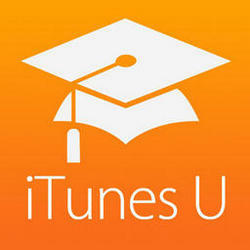 What is iTunes University Course? iTunes University Course or iTunes U is part of Apple’s iTunes Store, where it features educational videos and audios collected from different universities, museums and media sources. Users can download the content for free to mobile devices, iPad’s, Mac, and PCs. With over 350,000+ collection of educational content, iTunes U is providing an excellent medium for students who yearn to learn more. Usually, synchronizing an iPhone will update the content automatically. Due to this reason, many fear that the content they downloaded from iTunes U will wipe away everything. Each moment you connect your iPhone to the iTunes, you notice a warning stating that synching will replace the iTunes library content with that of the iTunes U files. How to import iTunes U Materials from PC to iPhone without iTunes? How to Transfer iTunes U Materials from iTunes to iPhone? How to bulk delete iTunes U Materials from iPhone? 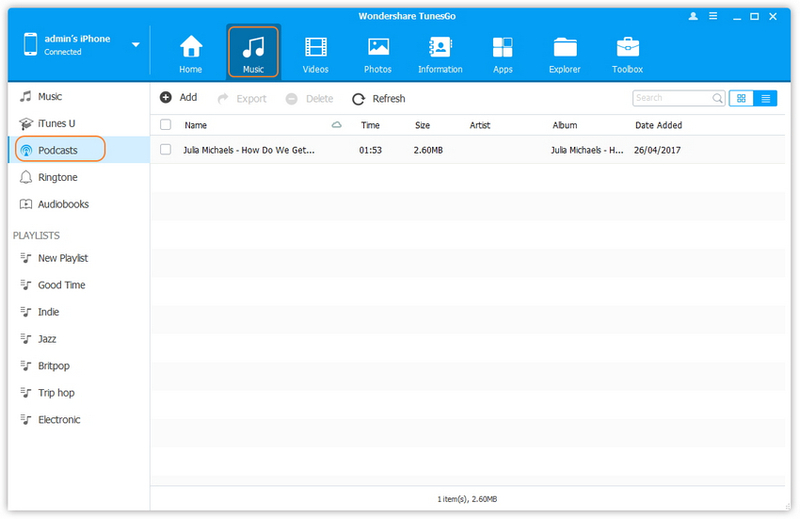 As we earlier quoted that it is possible to delete, import, and manage iTunes U, you can achieve that using simple software called as TunesGo from Wondershare. The software is an iPhone manager and grants complete access to the core of the handset. 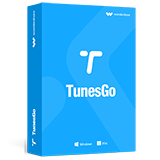 To provide an insight into the functionality of the software, Wondershare is offering TunesGo on trial basis for a limited period. 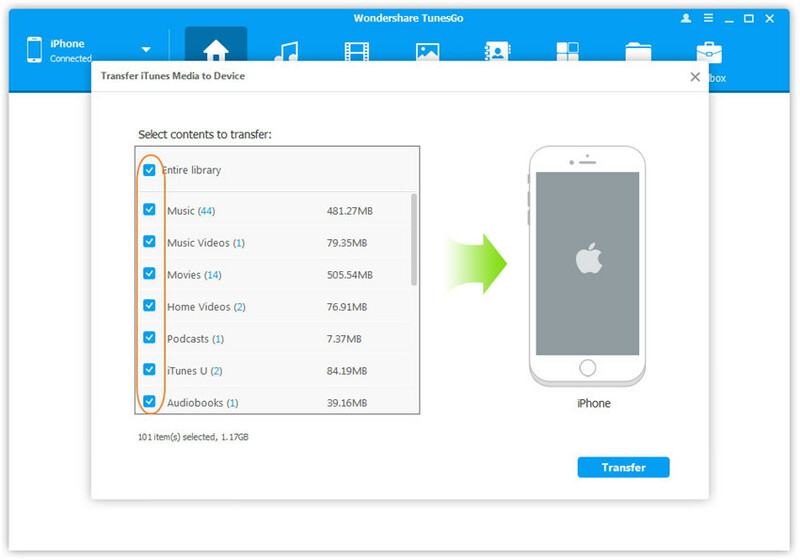 To import, transfer, manage and delete iTunes U Materials on iPhone, simply download and install TunesGo iPhone Transfer to have a try. After completion, follow the phases below. Step 1 Establishing connection. After creating a connection between your iPhone and Mac/PC, launch TunesGo program. It will show you the details of the handset along with the iOS version. From the window, navigate to Music feature. Selecting this will re-open a new screen displaying the media content in the device. It will further show you the option to add files from Music, iTunes U, Podcasts, Ringtone, and Audiobooks. Choose iTunes U as shown in the picture below. It is displaying the data already present in the device. Use the Add feature from the sub-menu as shown in the image below to browse to the folder containing the iTunes U materials. You can add a single file or the entire folder. Press Open after selecting the files to add them to the device. You can also drag and drop the selected iTunes U from PC to your iPhone. Step 1 Connect the iPhone to PC and start the iTunes U Transfer software. You will notice the product screen as below. The window will show you the details of the phone connected as well. 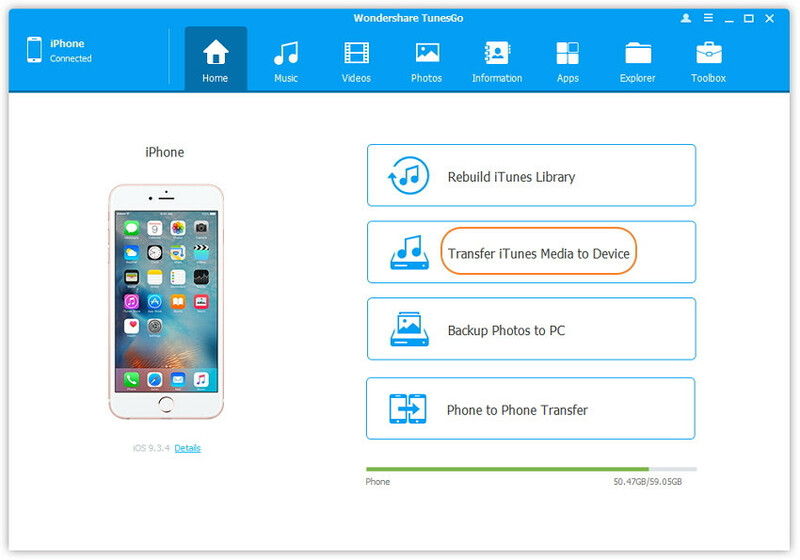 To make the transfer of iTunes U content from iTunes to iPhone, you have to choose “Transfer iTunes Media to Device” option. Step 2 The iTunes U Transfer software will scan iTunes thoroughly and displays the entire content, including that of iTunes U materials. You will view this in a new pop-up screen along with the size. However, as a default, TunesGo checks all the categories for transfer to the device. As you require only the iTunes U materials, you can uncheck other categories. After unchecking, transfer the U materials by clicking Transfer button. Step 3 After accomplishment of the transfer procedure, you will see the following screen appear. Press OK button to end the proceedings, disconnect the device, and close the program. Step 1 Start the program and connect the iPhone containing the iTunes U materials to the Mac/PC. Step 2 Use the Music feature from the menu to surf the iTunes U materials available in the connected iPhone. From the left pane, click iTunes U to view the available materials on your iPhone. Step 3 Select the iTunes U files that you wish to delete from the device. You can pick all for bulk delete, and press the Delete button. The program will request you for final confirmation. Choose Yes to erase them all in one go. iTunes University Materials or simply put as iTunes U is an excellent segment in the iTunes Store. People can now reach and learn different aspects of education from different parts of the globe. However, due to space constraint, not everyone can hold onto the videos or audio files they download from iTunes U.
Synchronizing the iPhone is not an option because it will easily replace the existing files in the library or vice versa creating further trouble. 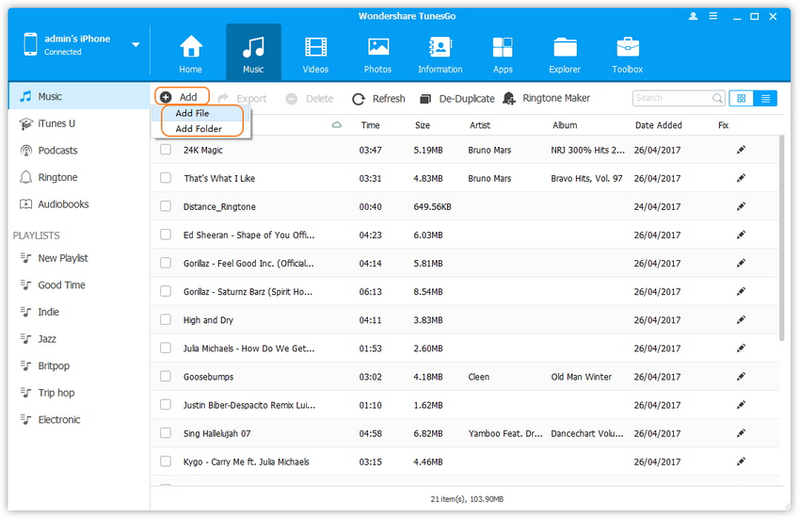 It is here that you need the help of Wondershare TunesGo program, as it will give you the freedom to move iTunes U materials between PC/Mac and device without any constraint. 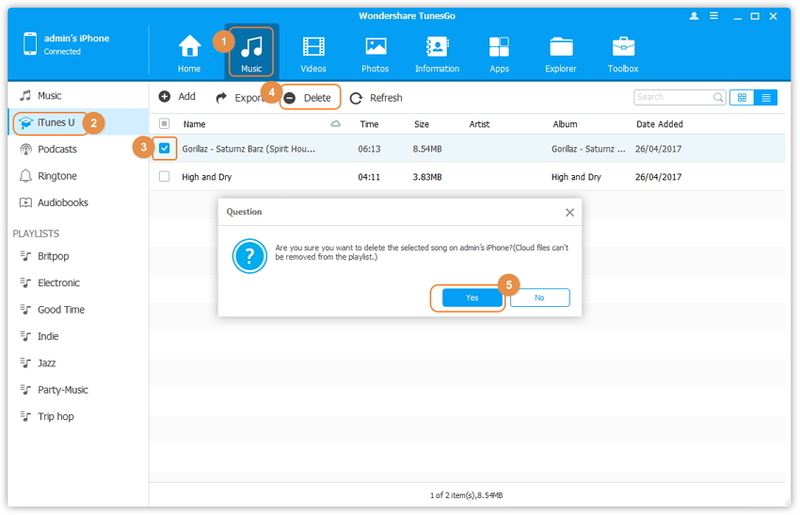 Download the free-to-try copy today and experience the unexpected offering provided by the one-stop phone management solution – Wondershare TunesGo. 4.15 Sync iPhone with Yahoo!